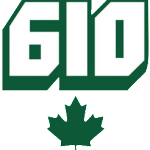 FRC Team 610 is a student led high school robotics team from Crescent School in Toronto, Ontario. 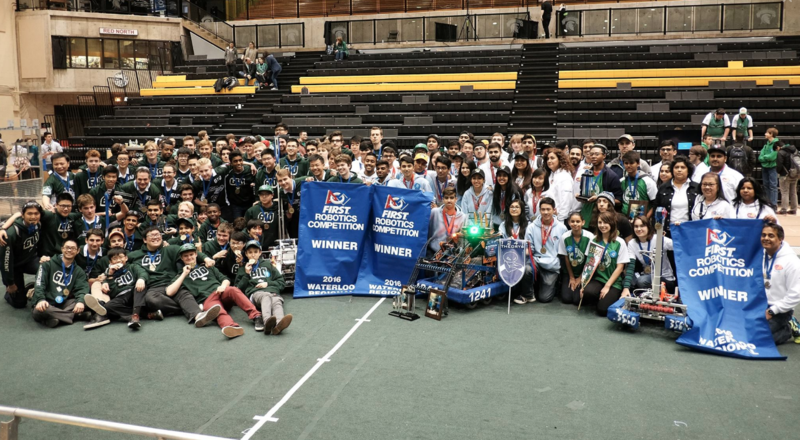 For eighteen years, the team has competed in the FIRST Robotics Competition, as one of the original teams in Canada. 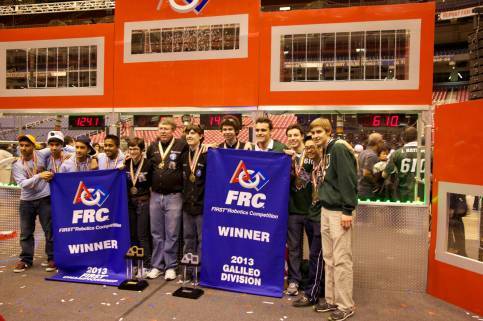 Our involvement in the program has grown over the years to include both the FIRST Lego League and VEX Robotics.